Well, apparently the entire country except for New Mexico is crippled by winter weather. Don't get me wrong, it's chilly here but we'd like to get a good dose of the snow that seems to be falling everywhere else. Snow or not, chilly weather is soup weather! 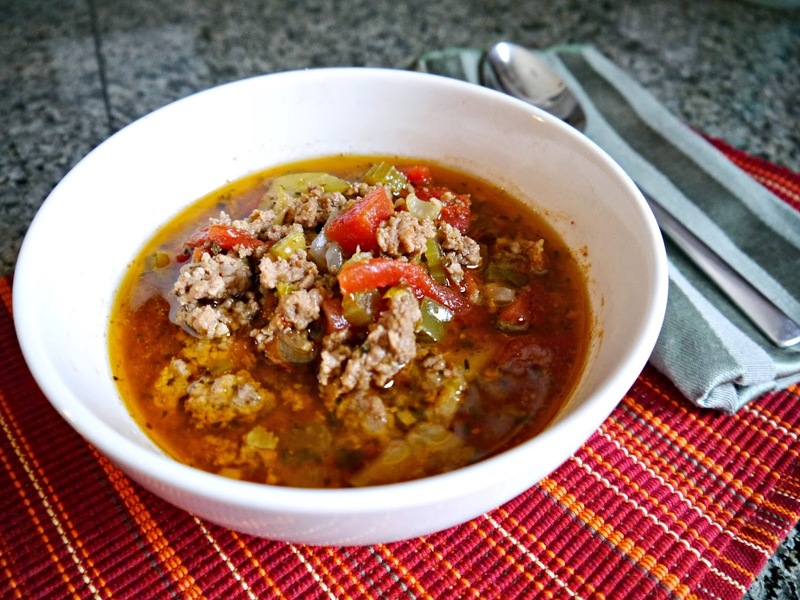 I thought I would share with you a yummy, hearty, satisfying soup I created the other day. It was a big hit with the whole family. My kids thought it reminded them of their grandma's spaghetti, so I'm calling it 'Grandma's Paleo Spaghetti Soup.' It's full of vegetables and delicious protein.